featured | We Are Pilots. 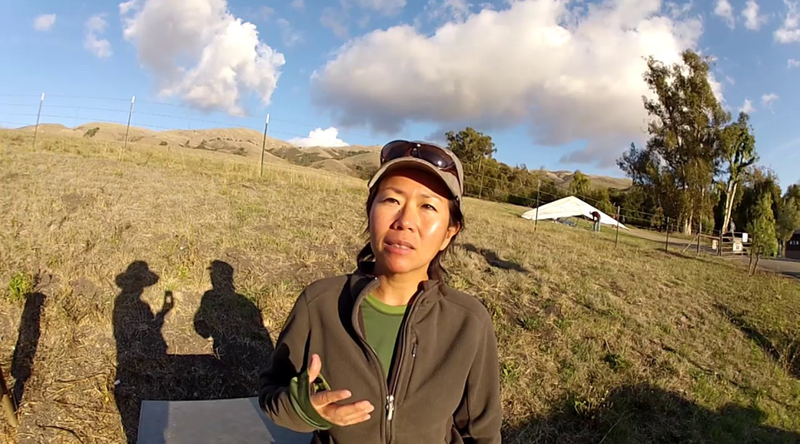 On November 2, 2016, Tonia Fox, Kim Galvin, and I – all paraglider pilots in the SF Bay Area – talked to a group of middle school girls from East Palo Alto about paragliding. We were invited by Rocket Fuel and Kiwoba Allaire, as part of the Girls of Color in STEM Education afterschool program sponsored by Rocket Fuel and <a href=”http://www.kiwobacares.org/”> Kiwoba CARES</a>. We Are Pilots.You Can Be Too provides an introduction and simple overview of paragliding. We verbally described what was happening while watching the video. Currently the video is only available as-is; it will be updated later to include voiceover (or perhaps caption text) with the narrative. After the video, we went outside and the girls all got to try on our gear, sit in harnesses hung from tree branches, and talk to each other on the radio. 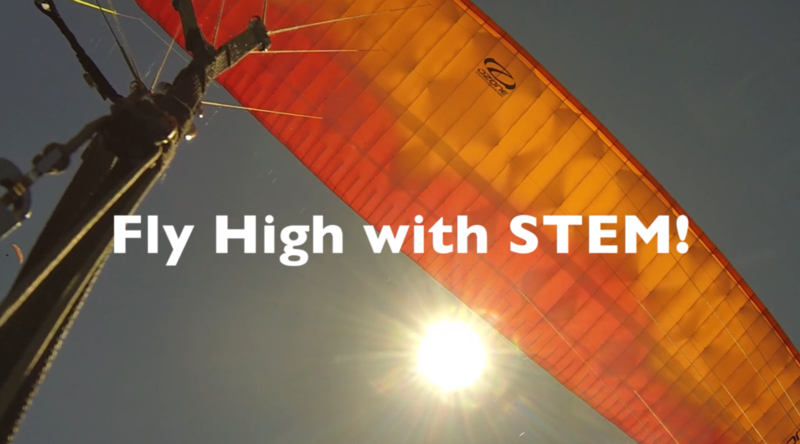 The video was conceived and created by Julie Spiegler, with tons of support and additional footage from the paragliding community. This is Part I of the trilogy continuing the story where We Are Pilots. left off. In We Are Pilots. 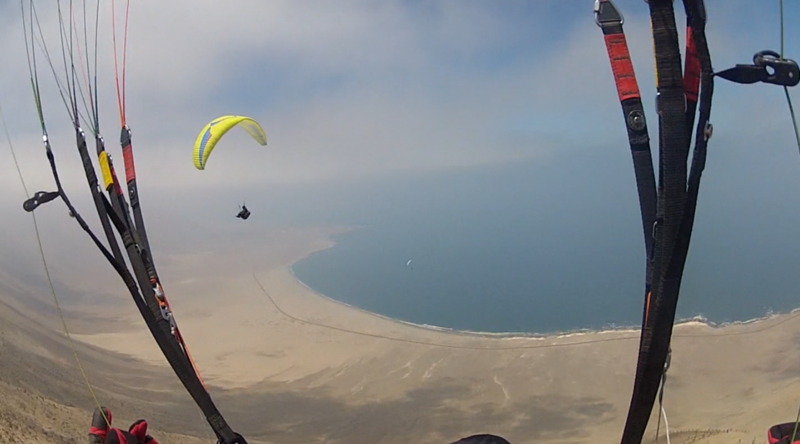 we were introduced to the women who fly paragliders. 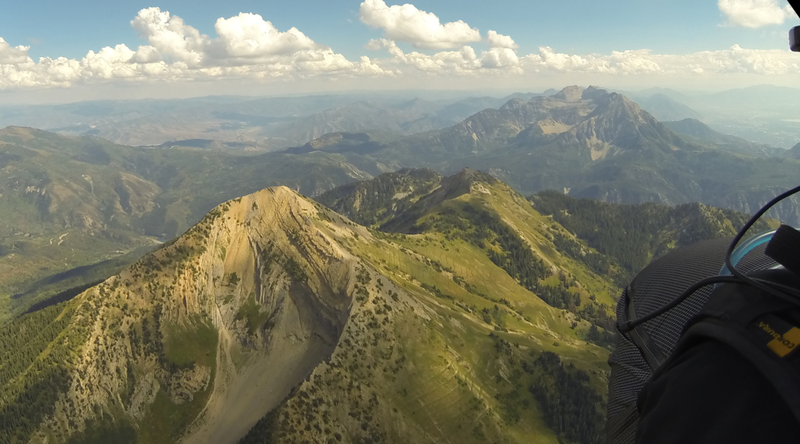 We Are Pilots.Two Part I introduces us to XC (cross country) paragliding – what it is and why we do it. Created for the NorCal Free Flight Film Festival (Jan 2014), this is the extended trailer for the upcoming trilogy continuing the story where We Are Pilots. left off. In We Are Pilots. 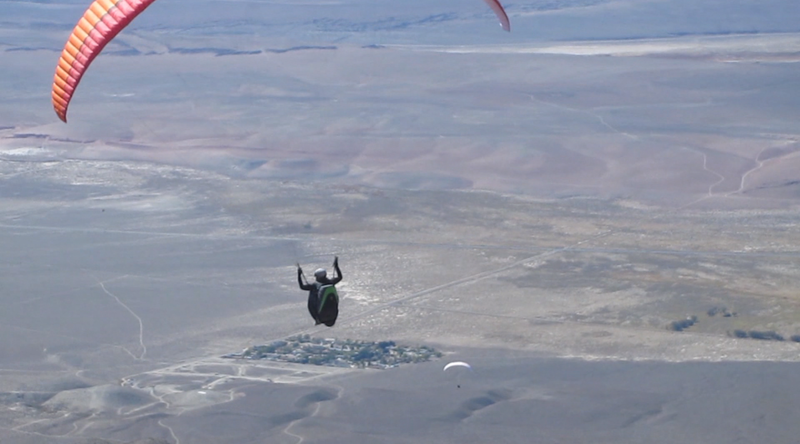 we were introduced to the women who fly paragliders. We Are Pilots.Two introduces us to XC (cross country) paragliding, competition paragliding, and how one leads to the other. Featured are the top US women pilots, Kari Castle and Melanie Pfister (with 8 US Womens National Championships between them), along with women representing a wide variety of perspectives on XC and competition – providing both stories of flight and tips for getting started. Thanks to everyone at the NorCal Free Flight V Festival – it was a great show, and I really appreciate receiving the prize (a cool FlyNet 2.0 vario!) for best paragliding film. The original We Are Pilots. film. Also known as We Are Pilots.one – some of the stories of women who fly. Conceived and created by Julie Spiegler.